In the Unitas Wholesale management team’s first public appearance since the company officially started trading on November 1st, Darren Goldney, Unitas Wholesale ’ Managing Director told a packed suppliers’ meeting in London that the new group’s mission is to become a champion of independent wholesalers and a champion of brands, and their first choice business partner anchored on efficiency and effectiveness. 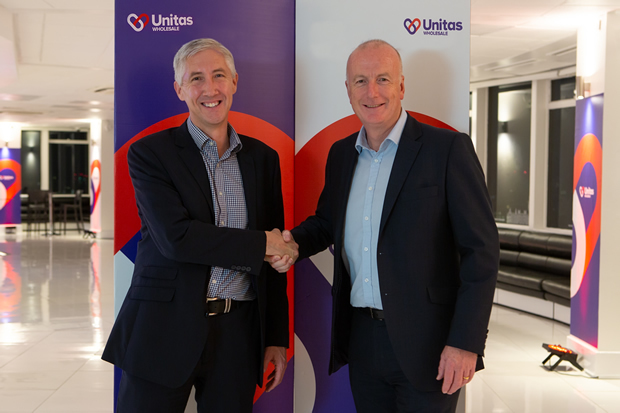 Our picture shows Darren Goldney, MD of Unitas (left) and John Mills, Deputy MD. 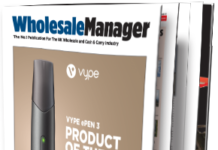 “Unlike the emerging trend of multiple retailers whose model is to compete with smaller independent businesses and now also control supply to them, the Unitas Wholesale membership has a core purpose in support of independents. 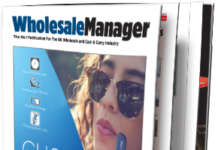 “Within this model, brands represent more than 99% of the product footprint, therefore Unitas Wholesale represents an exciting opportunity for suppliers, independent wholesalers and the thousands of independent businesses that it collectively serves. 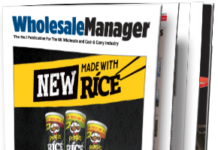 Looking at the numbers in detail, Unitas Wholesale’s retail turnover is around £4bn, with 80 members in retail/cash and carry reaching more than 31,000 retail customers including convenience, forecourt, CTN, off-licence, discount and pharmacy. Many of these members have also built a growing foodservice and on-trade customer base in addition to their core retail offer. 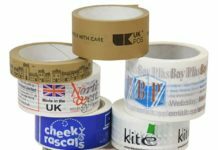 Unitas’ retail brands total 6,700 stores, comprising 1,300 Unitas symbol brands – Day-Today, Today’s Local, Lifestyle Express – and 4,000 retail club stores. 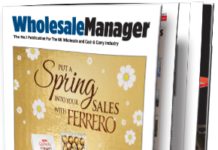 Unitas Wholesale’s overall out of home turnover is around £3.25bn, with 61 wholesale members servicing catering, foodservice and on-trade outlets via primarily delivered wholesale operations. Breaking down the out of home figures, Unitas’ foodservice turnover is £2.5bn, with 41 members, more than 570 vehicles, 340 telesales staff and 220 sales staff reaching 120,000 foodservice outlets. These include hotels, restaurants, cafes, coffee shops, workplaces, deli, sandwich shops, and takeaways including pizza, fish and chips, chicken, burgers, kebabs, Chinese and Indian restaurants, schools, colleges, hospitals, prisons, care homes and sports clubs. 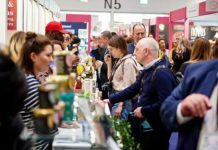 Unitas’ on-trade business is circa £750m with 20 members, more than 150 vehicles, 120 telesales staff and 160 sales staff, reaching 26,000 On-Trade outlets, including pubs, restaurants, clubs, bars, nightclubs and other licensed venues. 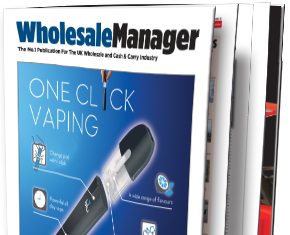 The remaining part of Unitas Wholesale’s business is specialist wholesale, accounting for around £1.25 bn of sales. 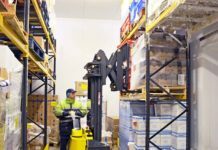 Unitas have 38 specialist wholesale members who service discount, ethnic foods, non-food and export markets. Many of these also service standard retail, foodservice and on-trade, having built on their more focused core. 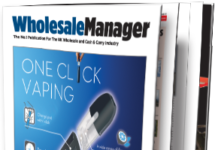 Combining the two groups had resulted in a number of efficiency improvements including fewer offices and points of contact, less admin and fewer invoices, and a new benchmark service trending tool for suppliers. There was also an expanded range of cost-reduction services negotiated centrally, such as fuel, banking and utilities. 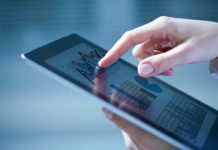 Business-wide initiatives include a supplier optimum distribution tool. 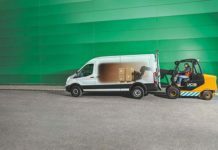 Retail initiatives include the expansion of the Plan for Profit scheme to roll out through depot and digital footprint. Foodservice activities include the launch of the Chef app and digital platform, product activation campaigns, and in the on-trade expansion of the group’s data utilisation and insight capability. Darren Goldney also detailed Unitas’ 12-month plan, with a 10-point consolidation programme including events, contact points and new arrangements for the own label range and central payment. Going forward Darren said the group’s three-year plan will include 12 points anchored on greater efficiency and effectiveness as in the group’s mission, among them a consolidated central distribution partnership network and expanded core range programmes into out of home. These initiatives will be underpinned by improved data, compliance schemes, digital innovation, more than thirty central services, development in category expertise and interaction with industry bodies.